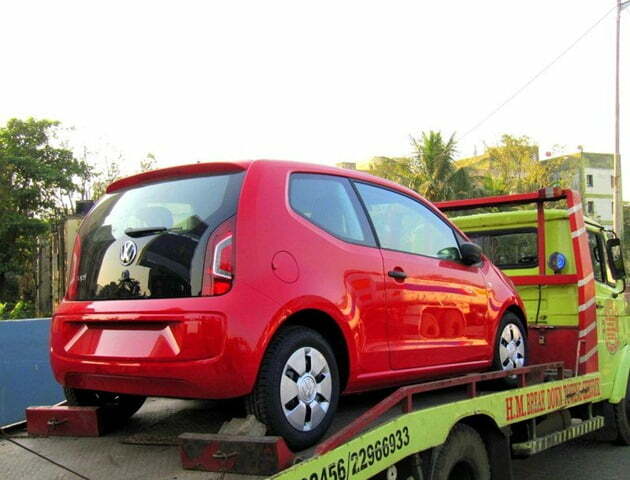 The global 3 door model was recently caught in India while it was loaded on a flatbed truck and was being transported to its destination. As mentioned above, it was a 3-door model of the car whereas for the Indian market we are pretty sure Volkswagen will come up with a 5-door version of the same. Not only the car will feature modifications on the exterior but under the hood as well. At Frankfurt Motor Show, where it was revealed, it featured a 1.0 Liter engine whereas for the Indian market the car will come up with a 1.2 Liter engine. 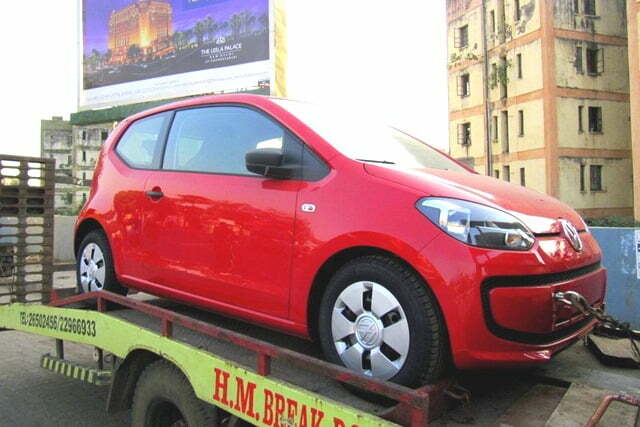 The car will be showcased at the 2012 Auto Expo and it will create its own magnetism there. Let us hope the car to be a good one and it does add quality competition into the hatchback segment.